Our heart works 24 hours a day, 7 days a week. That’s why it’s important to keep it working effectively, and for a long time. Living a heart-healthy lifestyle that minimizes the risk of heart disease ensures our hearts keep working for us for a long time to come. 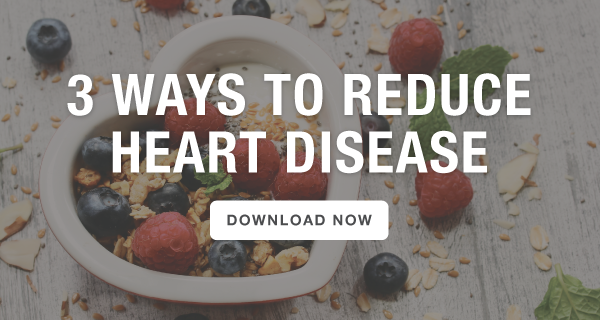 Get tips on making heart healthy habits by downloading this FREE poster. Arm your employees with the tools and education to make better, healthier habits. This poster is printer-ready so you can easily share it with your population. New mobile app. HealthCheck360 is proud to launch our brand new mobile application. With an all new interface, easier tracking, new connections for glucose meters and blood pressure cuffs, and full challenge offerings, you'll want to check it out now. Coaching webinar. February is the month of love, and heart health month. In this webinar you'll get tips on how to keep your heart strong so you can improve your health and keep on loving life for a long time.